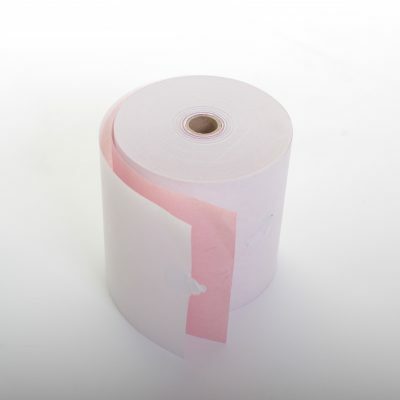 Tills Rolls Online we offer high quality 2 ply A Grade 76×76 12.7 core. We support all types of businesses that are looking for value for money and top quality till rolls. We aim for 100% customer satisfaction and only promise what we can deliver. Our online quality service will support all businesses with value prices and a range of 2 ply till rolls, thermal rolls and A grade rolls.